Do you want to become a chef? Do you love food? You want to play the game on it so that you can enjoy your gastronomic passion. Then I think Food Fantasy is a great suggestion for you. The game has a Japanese anime design developed by the publisher Elex in July. The game not only helps you satisfy your passion for food but also combines the elements of a classic RPG in Japan. If you have a dream of managing a restaurant, play this game. Given the context of the story takes place in a world where demons threaten human peace. So in Food Fantasy, you’ll become the hero of the fight against the devils to defend peace in the world. However, our heroes have a very special origin, they are chefs and will use the food they cook to fight the enemies. It sounds pretty interesting! Food Fantasy is a game about culinary, where you’ll have a restaurant and hire the good chefs around the world. Then there is the development of recipes, gathering ingredients to make special dishes in order to serve the guests well. From there, your restaurant will be famous and have a large number of customers visiting every day. Make sure you do not miss any of the tasks that you can quickly earn the most money. To do that, we recommend that you regularly check the tasks to be able to have good food for all customers. The combat mechanics in the game revolves around the familiar Turn-Base style in real-time with the team is arranged. So you need to arrange cleverly to create the right team based on the strength of each hero to take advantages in the game. Fighting in the jungle with the evil goblins, you will also have to fight in your restaurant. These are the robbers or the junkies who do not pay their bills, you need to do this often to get the rewards and turn your restaurant into a paradise. 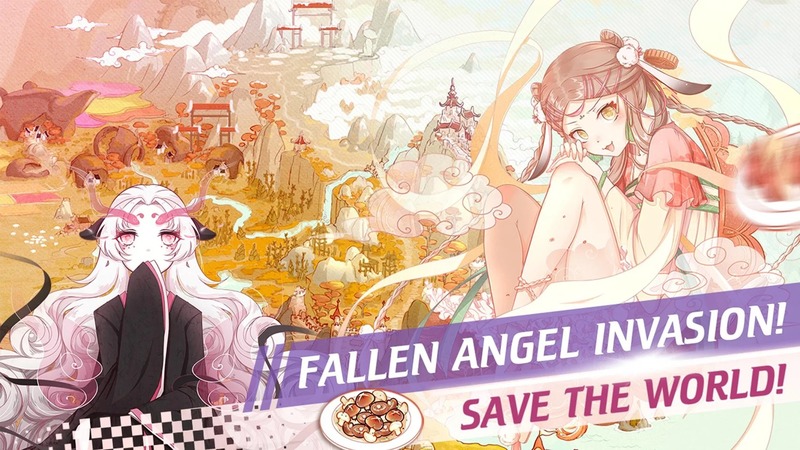 Fantasy Food has a 2D graphic design with extremely cute Japanese anime style and beautiful effects. The context of the game is meticulously portrayed with clear instructions for you to reach the game quickly. 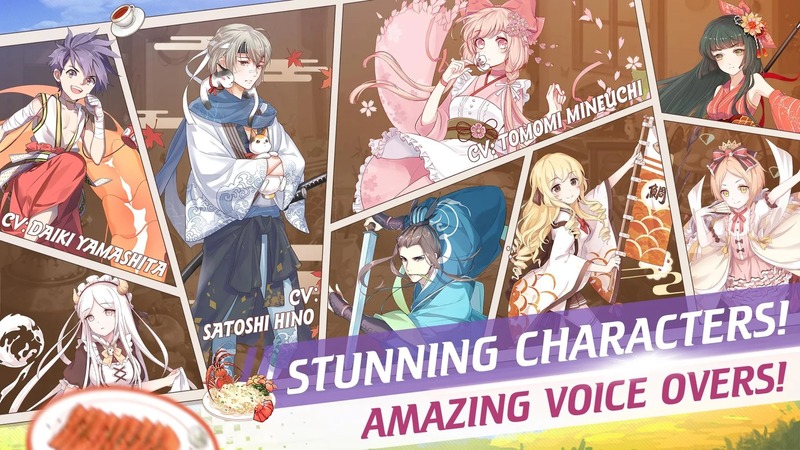 In addition, the sound also contributes to the appeal of the game, the gentle, pleasant sound with the voice of great reputation by famous actors such as Natsuki Hanae, Takuya Eguchi, Ayumu Murase, Ayane Sakura, and many other actors. Have you ever thought that a restaurant owner is responsible for protecting the world? A game with a new combination of RPG and restaurant management game will bring you a new experience never happened. 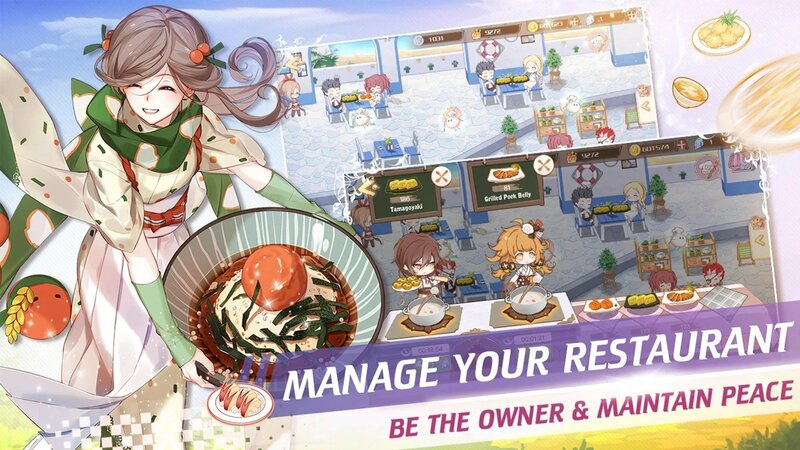 Are you ready to cook the best food to protect the world in Food Fantasy? 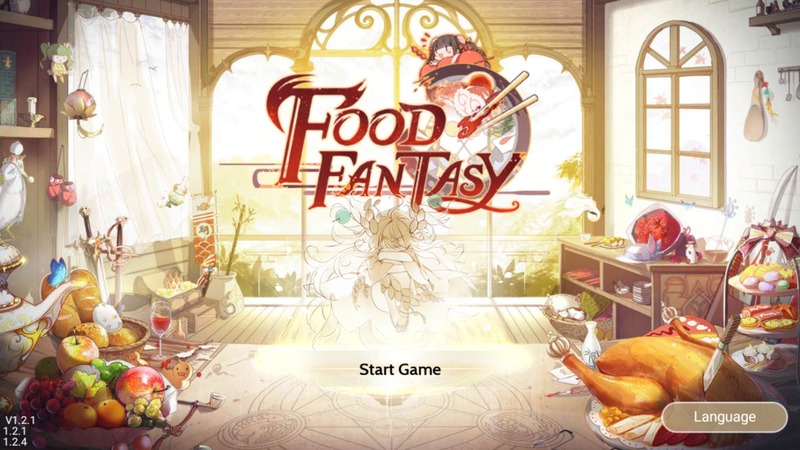 Food Fantasy APK is ready to download! 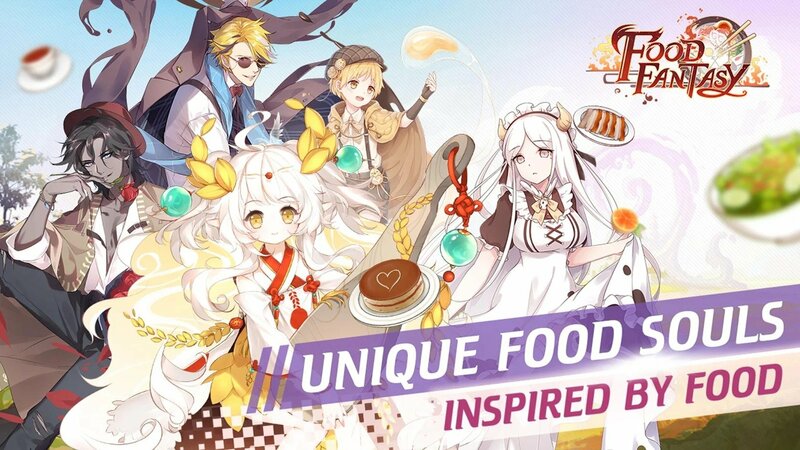 Depending on your needs, you can download Food Fantasy MOD APK or Food Fantasy Original APK. Or install from Google Play / App Store if you want.